Hitting the beach this Summer or off to warmer climes for a winter surfing session? When it comes to staying warm in the water and making the most out of your experience then a good wetsuit is just what you need to enjoy the water.  We hold one of the largest ranges of Ladies Summer Wetsuits in the UK that are available on Next Day Delivery and we always have sizes in stock. Not sure whether to buy a Rip Curl, O'Neill, Billabong, C-Skins or Xcel wetsuit? No problem - give us a call on 01202 302943 and we will happily point you in the right direction. What Wetsuit Should I Buy? The choice can be a little overwhelming and confusing if you are new to a sport and are unsure of what you should buy. If you are new to a water sport then a few things you should consider and the first being how long you will be spending in the sea and what the temperature is likely to be. As if entering the water in the UK mid summer months of June to September then a full 3mm wetsuit will be the best option. As most summer wetsuits are multi purpose it does mean that you can choose any of the summer suits and find a good match. If you are going to be using the suit for general beach use then an entry level suit like an O'Neill Reactor or Rip Curl Omega will more than do the job. You may even want to consider a shortie if you are only planning on being in the water a short length of time. For the more committed water sports person or someone that feels the cold, then the general rule is the more money you spend the softer and more flexible the neoprene becomes, meaning it will fit better and be warmer. For maximum time in the water it may be worth considering a 4mm wetsuit as this extra neoprene will keep you even warmer.